KEMAR Roach and captain Jason Holder once again embarrassed England as the West Indies completed a crushing series-clinching 10-wicket victory on the third day of the second Test in Antigua. Openers Kraigg Brathwaite and John Campbell then enjoyed the formality of knocking off the 14 runs required for victory in 2.1 overs, Campbell sealed the result in style by hoisting James Anderson for six over mid-wicket. 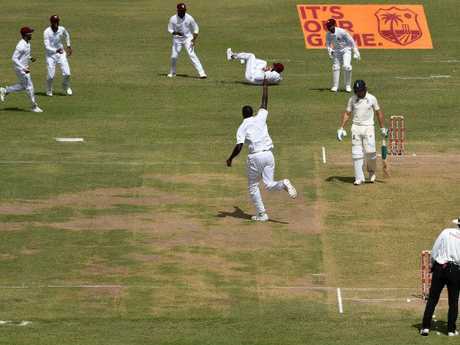 Following on a 381-run hammering of the visitors in the first Test in Barbados a week earlier, the result gave the West Indies the series 2-0 with the final match of the rubber starting on Saturday in St Lucia. "We're hungry for success," said a delighted Holder. "This group has been together for a while and we have been doing some exceptional things. Holder dedicated the West Indies' emphatic victory to bereaved bowler Alzarri Joseph, who played on despite the death of his mother hours before the day's play began. The Windies were on fire again. Joseph, 22, was still coming to terms with his devastating loss as he warmed up with tears in his eyes on the third morning at his home ground in Antigua. The Windies offered him the chance to remain with family but the paceman decided to take the field, first batting and then claiming the second innings wickets of Joe Root and Joe Denly in a performance of considerable courage. "It took a lot of heart for him to be on the field today, he's exceptional …" Holder said. "I know he wanted to do something special for his mum, and credit to him for that. "He held his hand up high and did an exceptional job in helping us clinch the game." 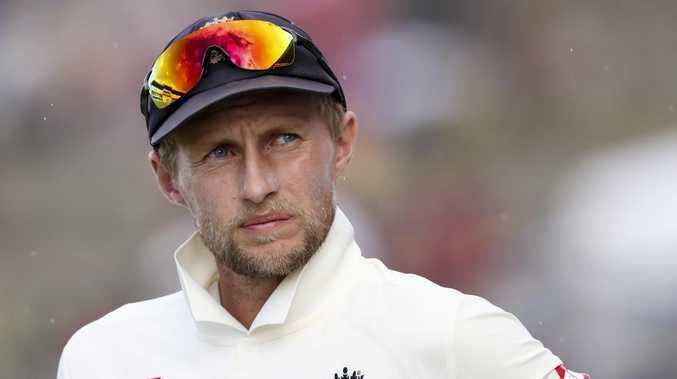 England joined their opponents in wearing black armbands as a mark of respect and Root added his support. While England were commendable in offering their support to the grieving West Indies quick they were anything but with the bat and were roasted by former England captain Michael Vaughan as embarrassing.